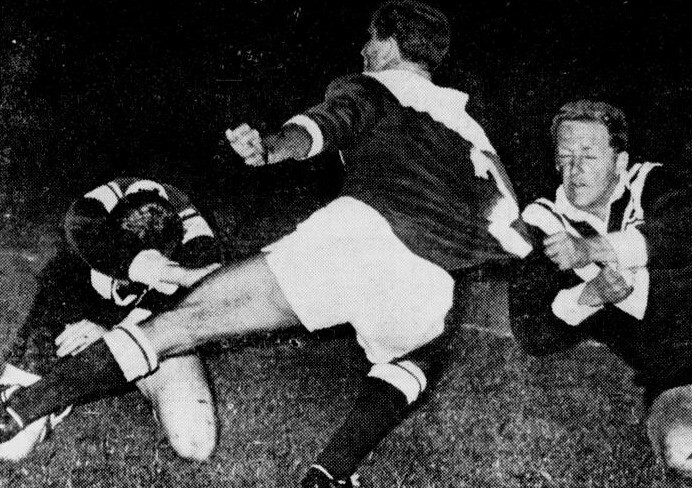 Bob Mara tackled by 2 Wests men preseason game V Penrith. John Elford on the run. First game of the real season Wests off to a good start 18-11 win. 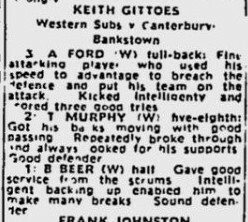 Mick Alchins first game with Wests and he scored 2 tries as well. A very big win for the young Kellys Kids 25-2. In 1968 the World Cup was played. Australia v France were in the Final. Mick and Nebo both played that night. Nev and Mick get a mention. 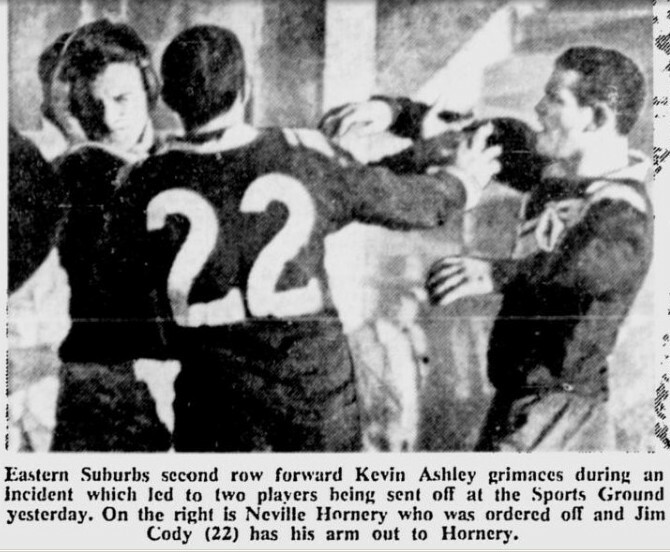 This game was played at Kogarah Oval due to the Petrol strikes. 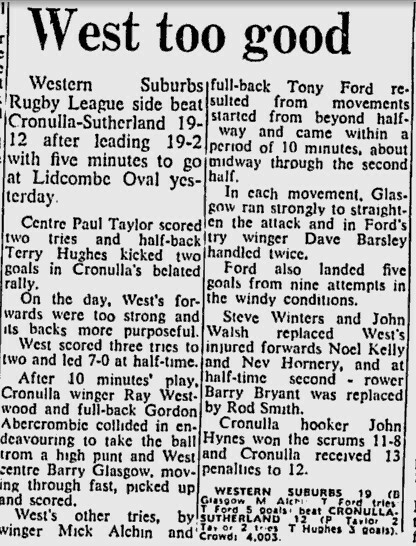 Also John Armstrong replaced Jim Cody and Steve Winter replaced Rod Smith. 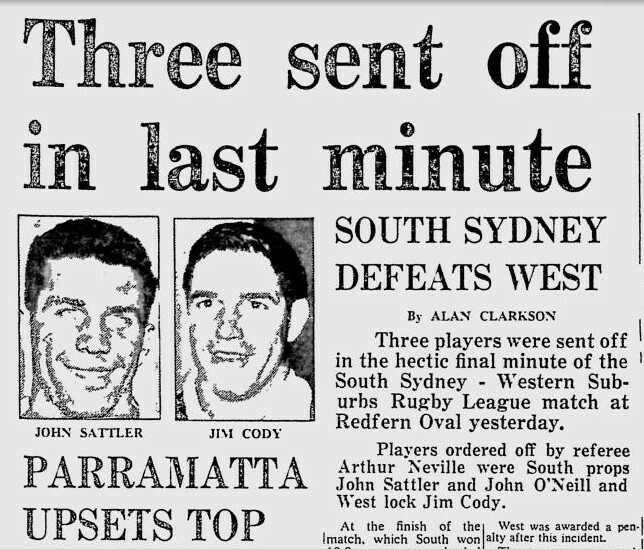 Wests beat St George 28-19. 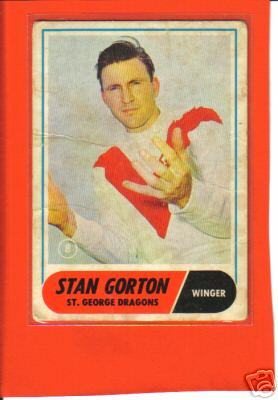 Stan Gorton one of my favorite wingers. Plenty of speed . 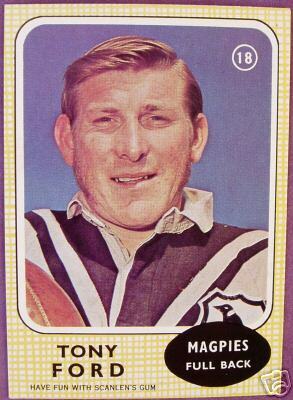 Scored 28 tries in 1968. Not bad 3 tries to Tony Ford at Fullback.